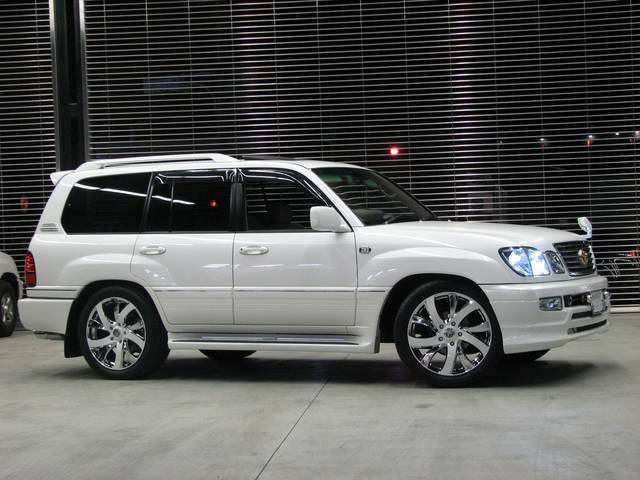 Large selection of Toyota Landcruiser and Landcruiser Prado- For Sale, JDM imports. 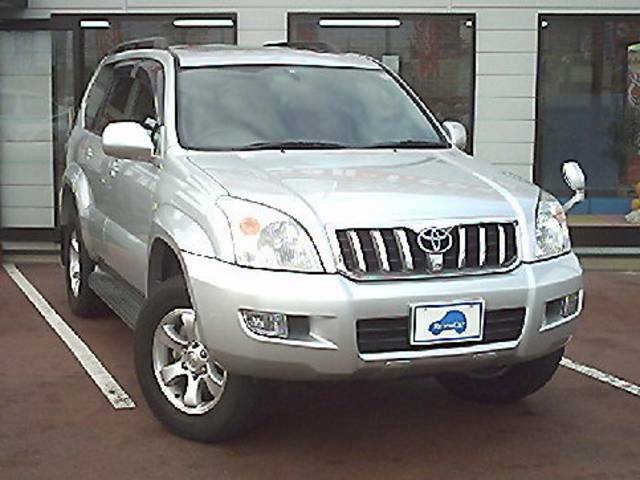 Autospecs Ltd. the leading exporter of the Toyota Landcruiser and Landcruiser Prado used Japanese imports. 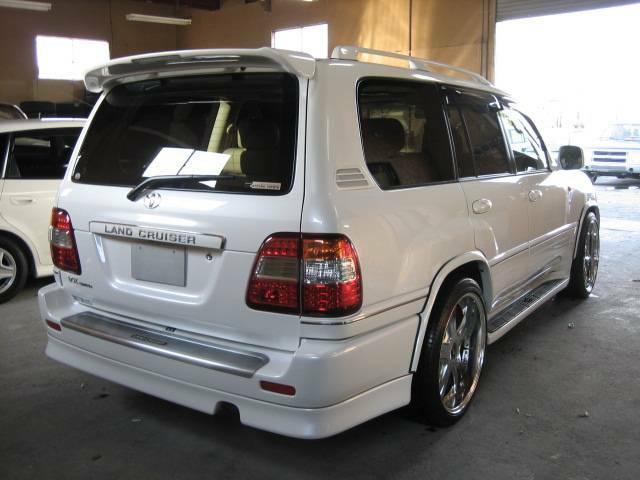 Autospecs Ltd has been exporting used Japanese JDM Toyota Landcruiser and Landcruiser Prado for over 15 years and we have a large selection of top examples available for sale. Browse our web site and select from a huge selection every day from auctions and dealers all over Japan. 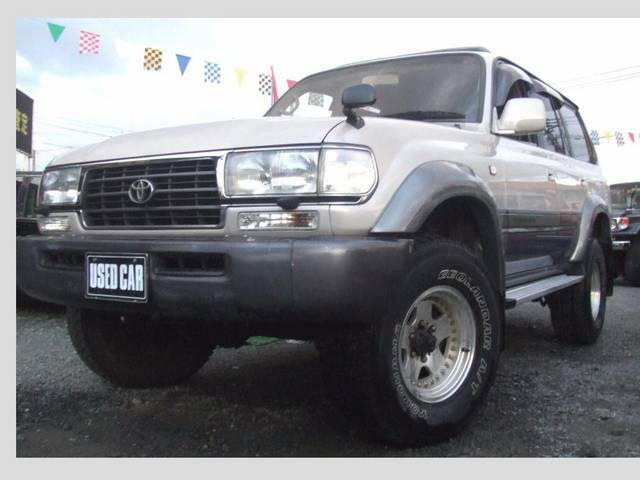 Many are in original condition while others have been Modified, Customized or set up for off road use to top specifications by Japanese enthusiasts, these are great for off road or everyday road use. 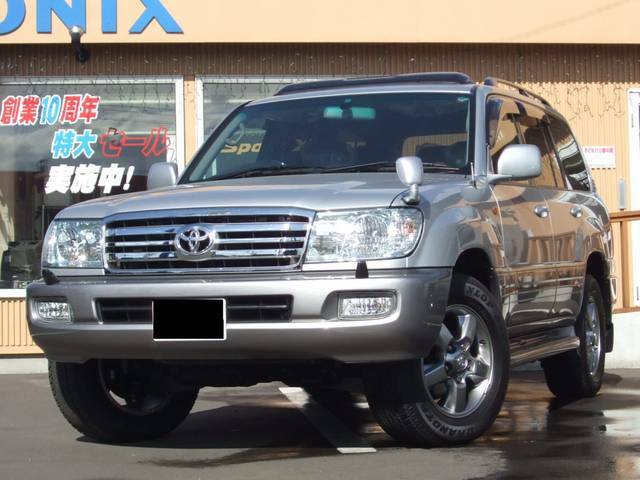 The Toyota Landcruiser and Landcruiser Prado are very popular world wide as daily drivers or work horses. 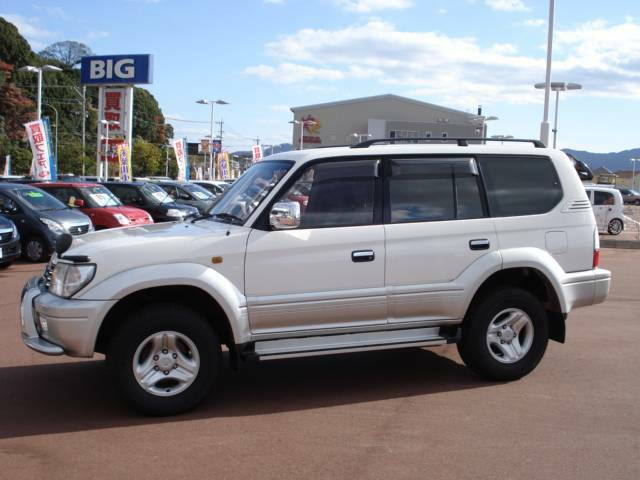 To view all the Toyota Landcruiser and Landcruiser Prado used Japanese vehicles we have available simply click here and go to our Fixed Price section or our Daily Auctions section.